Whether you’re a real estate agent, own a real estate brokerage firm or work in another area of the real estate and mortgage industry, one thing is certain: you can use blogging to expand your client base and grow your business. The most significant benefit of maintaining a blog surrounds the fact that you’re establishing your expertise and authority in your niche or industry. Blogging provides you with an opportunity to show what you know in a practical, useful way. In the real estate industry, trust and authority are two very important elements of the equation, so your blog can provide you with an opportunity to establish that trust and credibility with new clients. Blogging on relevant topics that concern and impact your target clientele can also serve as a tremendous time-saver too, as you can use that content to illustrate various points or concepts to your clients. You can even compile a number of related blog posts into a resources section or a downloadable ebook for your clients. This content can be very effective for providing information on topics that are best illustrated in writing and images. Your blog is also a great for promoting and featuring properties. Blogging can be a very effective tool for highlighting new service offerings, recent achievements, designations, new credentials and anything else that helps you stand out from the competition. Blog articles make for some really great social media posts too, as they’re engaging, interesting and informative. In addition, blogging on a regular basis serves to improve your website’s ranking in the search engines (which give preference to frequently updated websites). This means your website will receive much greater visibility in Google, Bing and Yahoo!, leading to more traffic and ultimately, more sales and business opportunities. Plus, each article serves as another entry point into your website, serving as yet another funnel that leads potential clients to you, your business and your offerings. These tips will set you down the path toward growing your client base and establishing your authority and expertise in a very significant way. If you’re ready to grow your real estate career, turn to a professional coach or consultant like Judy Szablak, of Szablak Consulting and Best Agents Online, LLC. 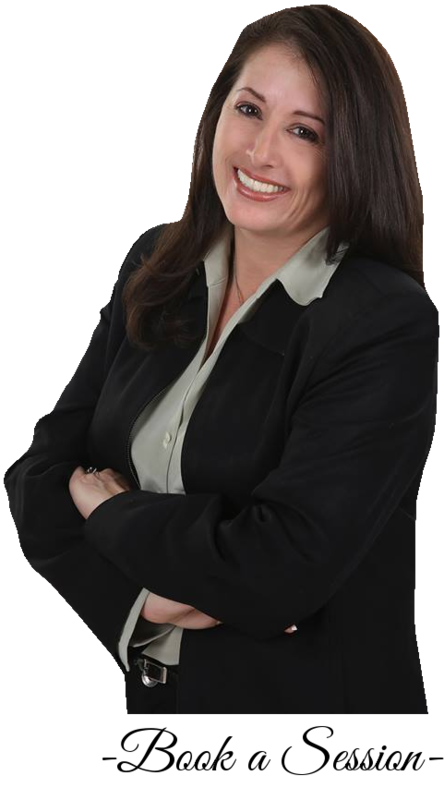 Judy specializes in helping real estate professionals to bring their sales to the next level. If you’re a real estate agent who is ready to elevate your sales or if you’re a realty owner or manager who’s seeking a dynamic, expert coach to bring a new element of professionalism to your sales team and your brokerage firm, turn to Szablak Consulting. Call 855.438.5839 or complete the booking form. How Do You Transition into a Real Estate Career? How Can a Real Estate Consultant Help Grow Your Career? How Can You Use Landing Pages for Real Estate Marketing? How Can eBooks and White Papers Help Grow Your Real Estate Career? What is the Realtor Code of Ethics?